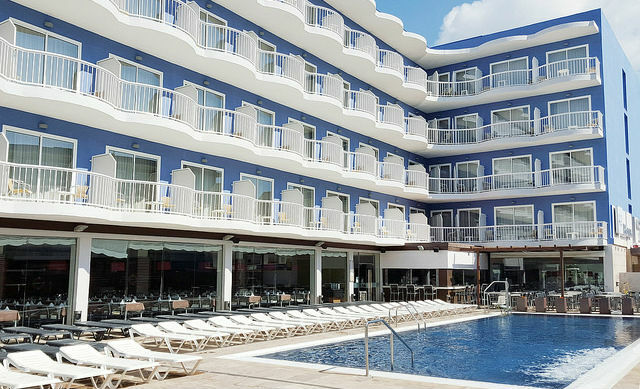 César Augustus Hotel is one of the most popular hotels in the area for its location and value for money. 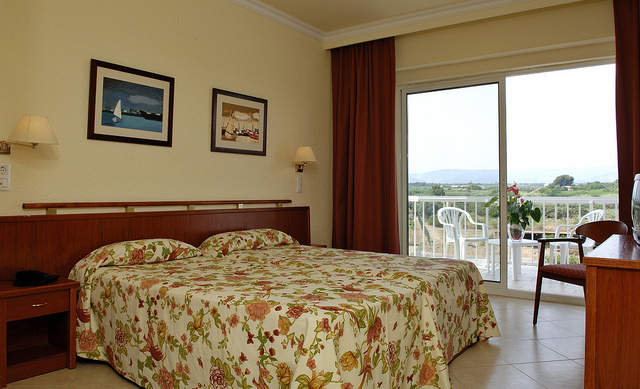 Our hotel in Cambrils offers its guests 4 floors of rooms, all exterior, to enjoy the summer atmosphere. Its facilities are ideal for families, with activities for children. Enjoy your holiday at César Augustus Hotel. We have all sorts of surprises in store for you! The Hotel has 160 comfortable rooms, all with exterior views and with all the amenities for you to enjoy a relaxing holiday. 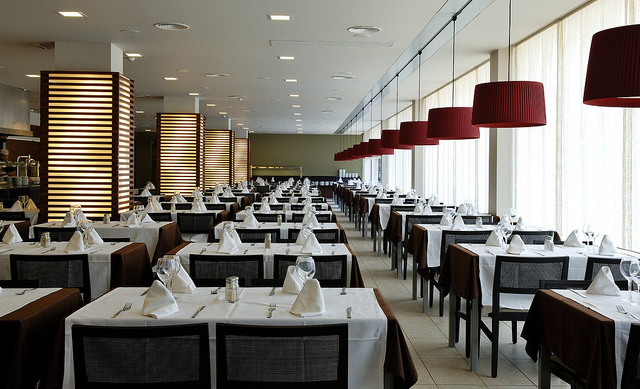 You can enjoy a splendid buffet with a wide assortment of traditional Mediterranean cuisine, made with top quality products. Enjoy a relaxing swim in the pool, feel the gentle massage of the water jets on the jacuzzi bench or sip your favorite cocktail at the terrace bar.